Welcome home to your Step less ranch in the heart of Canton. Meticulously maintained, 4 sided brick Home with 3 spacious bedrooms and two bathrooms on over half an acre. 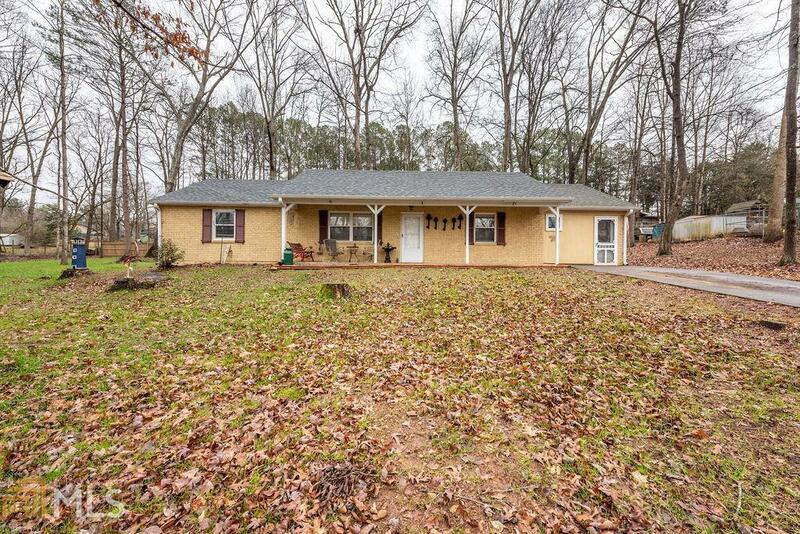 This home has been completely updated! Roof, HVAC, Appliances and flooring is fairly new. The perfect home for a first time home-buyer or someone tired of so many steps! Directions: Going North On Butterworth, Turn Left On Waconda...continue To Crestwood Drive. House Is On The Left.